Scientific Research and Development: Microwaves, SAWs, Superconductivity, & Climate. My 80+ Publications, 10 Patents, Reports, Workshops. I earned my Ph.D. in Physics at Brandeis University after receiving my B.S. and M.S. from MIT. From 1967 to 1995, I led the Component Technology Branch, Rome Laboratory, (now AFRL/SNHA), Bedford, MA 01731-2909, where I am presently emeritus. 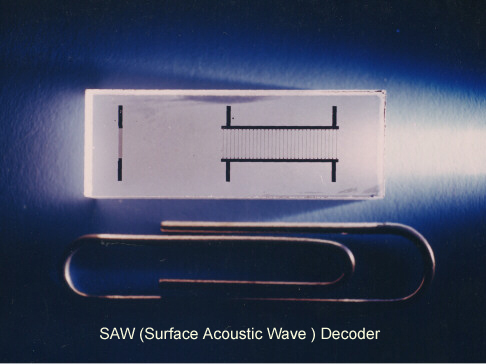 Our basic research on surface acoustic waves (SAW) resulted in signal processing filters used in radar, communication, cellular phones, and TV. My Research Team won a STAR Award in 1990. (My Research Career) My 80 research papers and 10 patents include contributions to microwave ultrasonics, SAW, superconductivity, and laser-activated antennas. 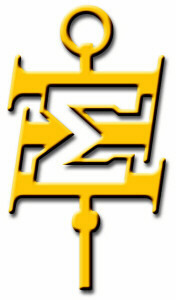 I am a Life Fellow of the IEEE and a Life Member of the American Physical Society. My biography is listed in Marquis' Who's Who in America. I have studied religion at Harvard (Paul Tillich), Boston University School of Theology, Andover Newton, and Boston College (Resume). The John Templeton Foundation awarded me the following grants: (1997) Science and Religion Course Grant; (1999) Session at the International Paul Tillich Society Meeting,"Science and Religion at the Dawn of the 3rd Millennium," and (1999) Course Development Grant.